Are There Crystals to Protect Against False Accusations? Can you please recommend a stone which can help is sorting out a false case being put & protect against any false implications and matters? 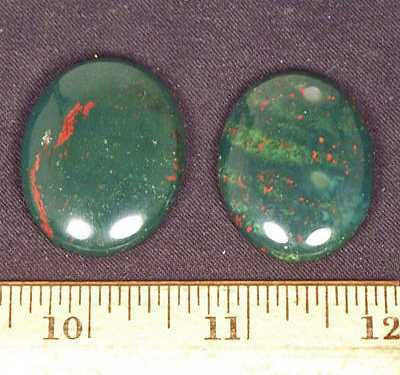 Bloodstone has been used and carried since ancient time to secure truth and success in court proceedings and legal matters. When worn in court the Bloodstone calms fears and eliminates anger so cool heads can prevail and bring to light the truth of matters. It was often used as a component in truth spells. Wear this stone as a necklace to open all to truth and speaking truth.